20th September 1916. Lionel Bostock. B Social, 1900. 2nd Corporal, 3rd Division Signal Company. Canadian Engineers, Canadian Expeditionary Force. Killed in action. 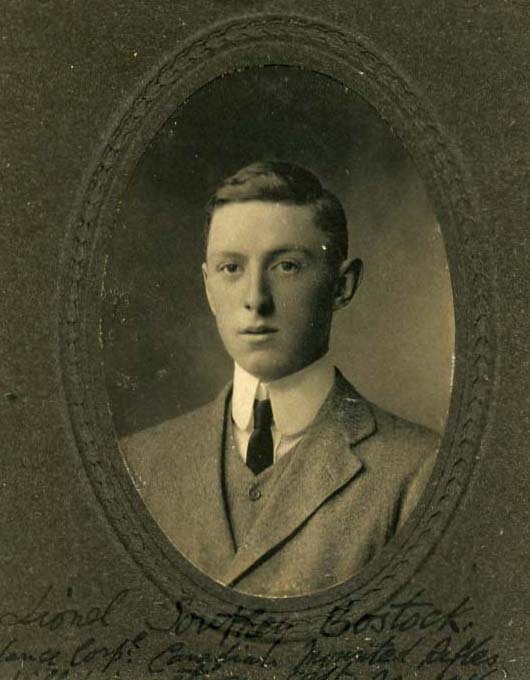 Lionel Bostock’s family was originally from Chichester where ‘he was very well known and had many friends.’ When the War broke out, he was in British Columbia and enlisted in the British Columbia Horse. He was in the 3rd Canadian Division. The poor boy was instantly killed on the 20th. The Germans were shelling the town heavily, and one shell exploded in the midst of a number of our boys, killing Corporal Bostock instantly. 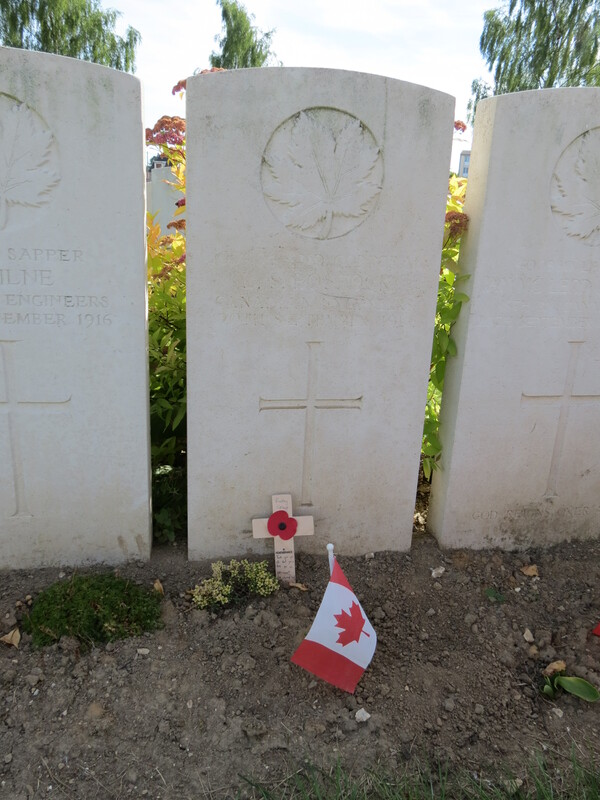 Posted in Commemorating the Fallen of WW1 and tagged 1st Battle of the Somme, B Social, Canada/Canadian Expeditionary Force, Corporal, killed in action, Marching in Memory for Combat Stress July 2015 on 20 September, 2016 by archives602.